The HEART Program encourages growth and graduation by helping meet the basic needs of Kalispell and Evergreen students struggling with homelessness. 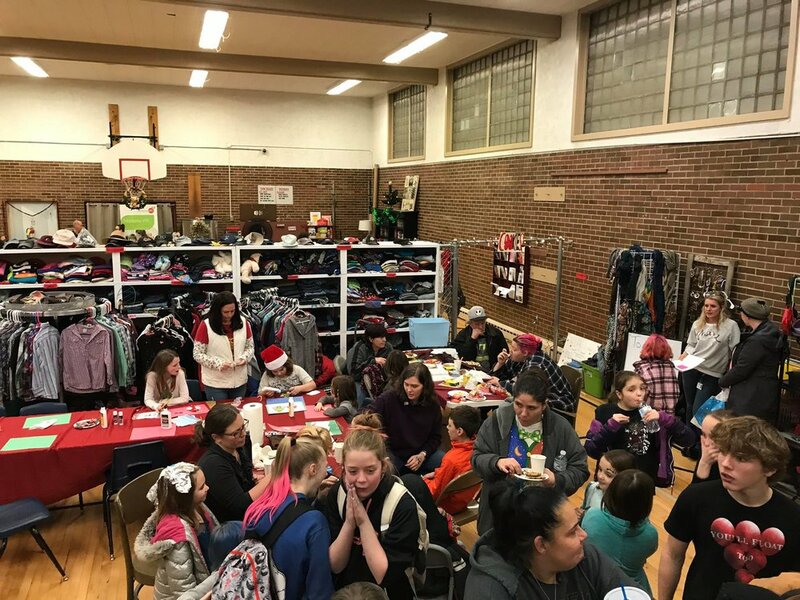 The HEART Program is a nonprofit organization that encourages growth and graduation by helping meet the basic needs of Kalispell and Evergreen students struggling with homelessness. The HEART Program consists of four parts: The HEART Locker, The Locker Learning Center, The HEART Markets and The HEART Fund. Please click on the other pages to learn more about each part of the HEART Program. We are an organization that relies heavily on the help of volunteers and we are so grateful that the community is so giving. Every year hundreds of students in need come through our doors and we help them to the best of our ability. If a student needs something to be successful in school, we will make sure it happens! Founded by teachers who recognized first-hand that there are students who do not have proper clothes and hygiene supplies, the HEART program has been going strong since 2012!